Another round of song, dance and drama will take the stage in an hour at the Bliss Center for the Performing Arts. 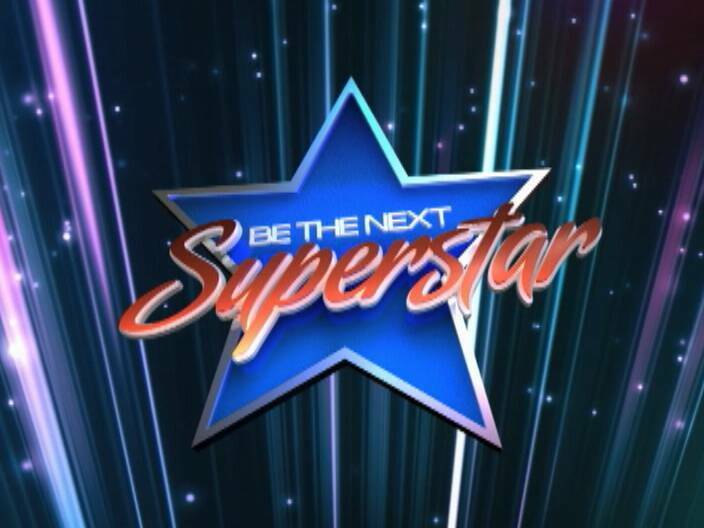 It’s another showing of Be the Next Superstar where three performers from Group A will compete in the knock out round for a spot among the remaining nine performances to woo the judges and win your votes. 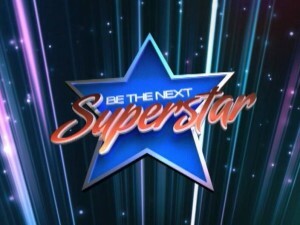 The show starts at nine p.m. and anticipation is high to see who will be eliminated tonight. Here’s a highlight of the performers as they last appeared on stage.